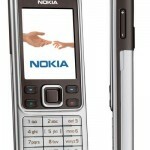 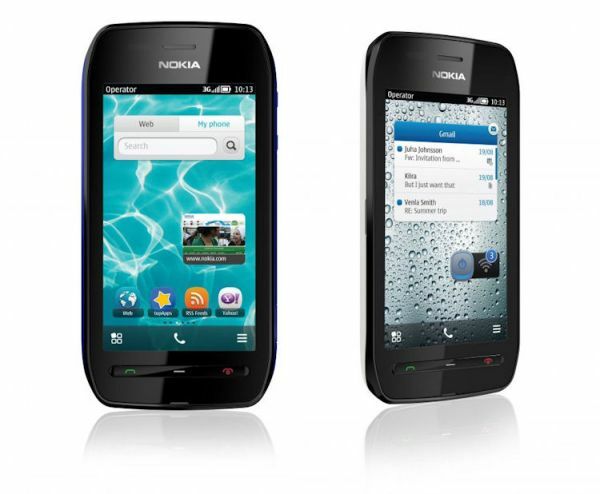 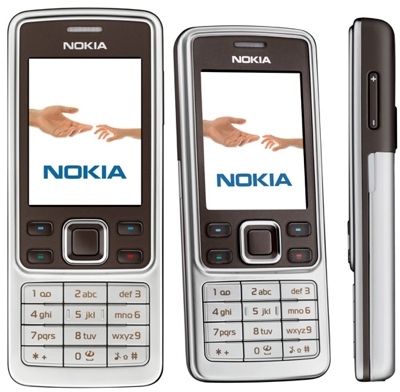 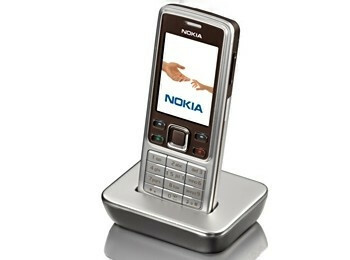 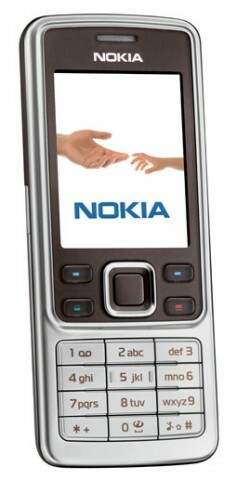 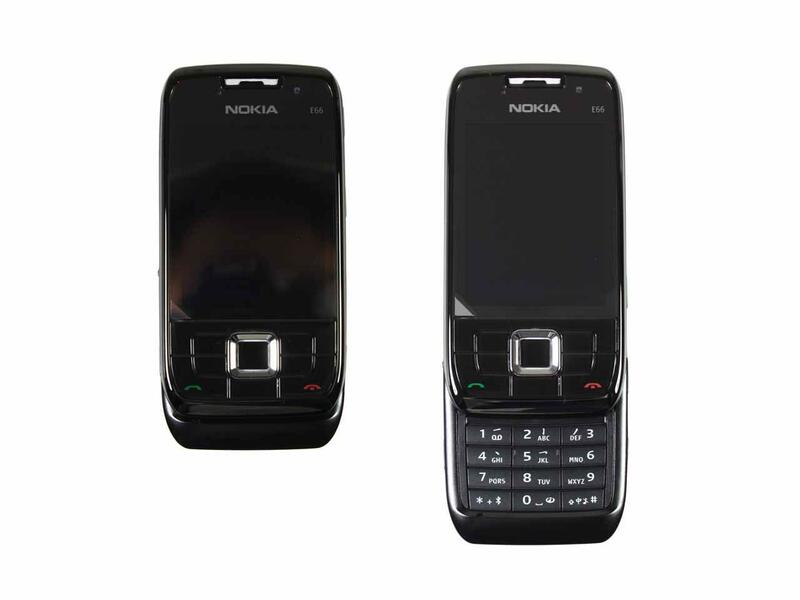 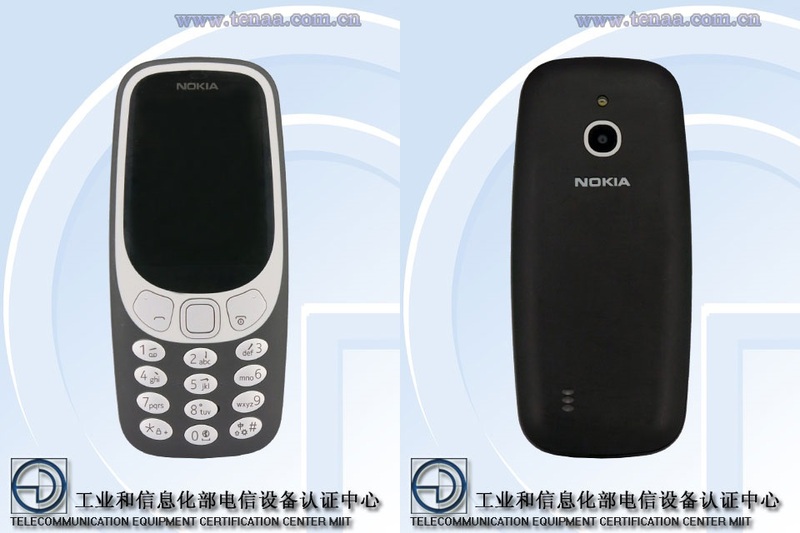 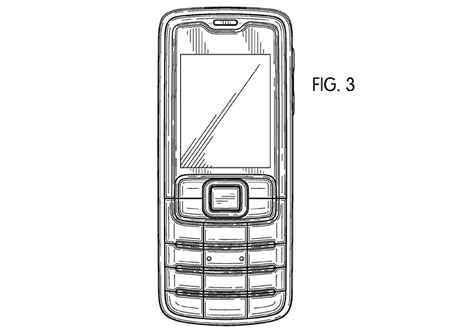 The Nokia 6301 It’s a phone triband, with a 2-inch screen and a resolution of 320 x 240 pixels. 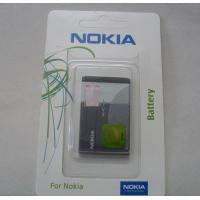 It has 30 MB of internal memory and comes with a 128 MB microSD card, which you can use with your MP3 player. 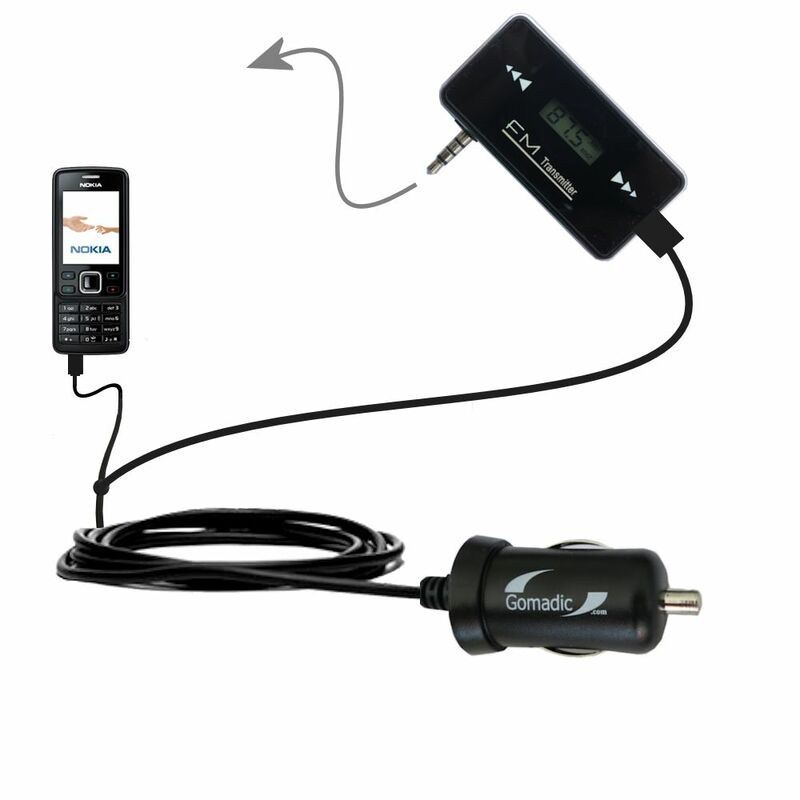 Connects to your computer via USB and as extras, we found a 2-megapixel camera and an FM tuner, as well as a hands-free. 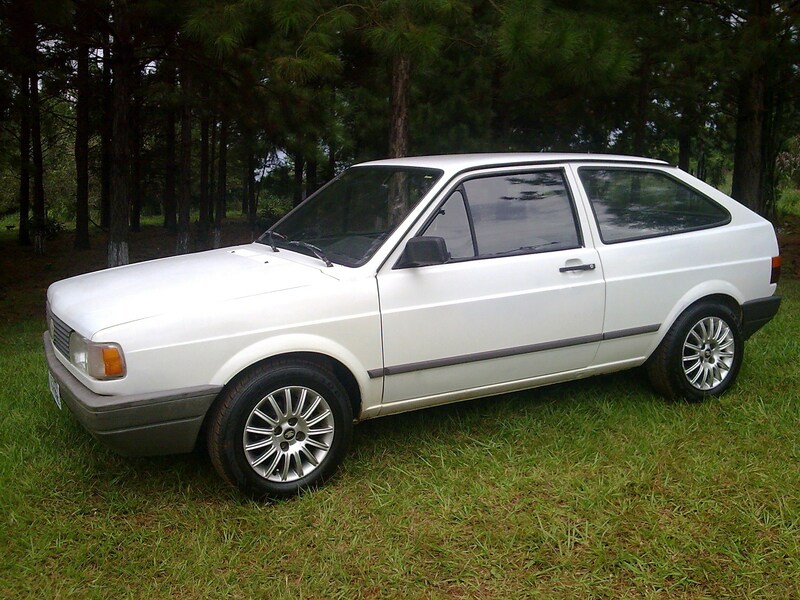 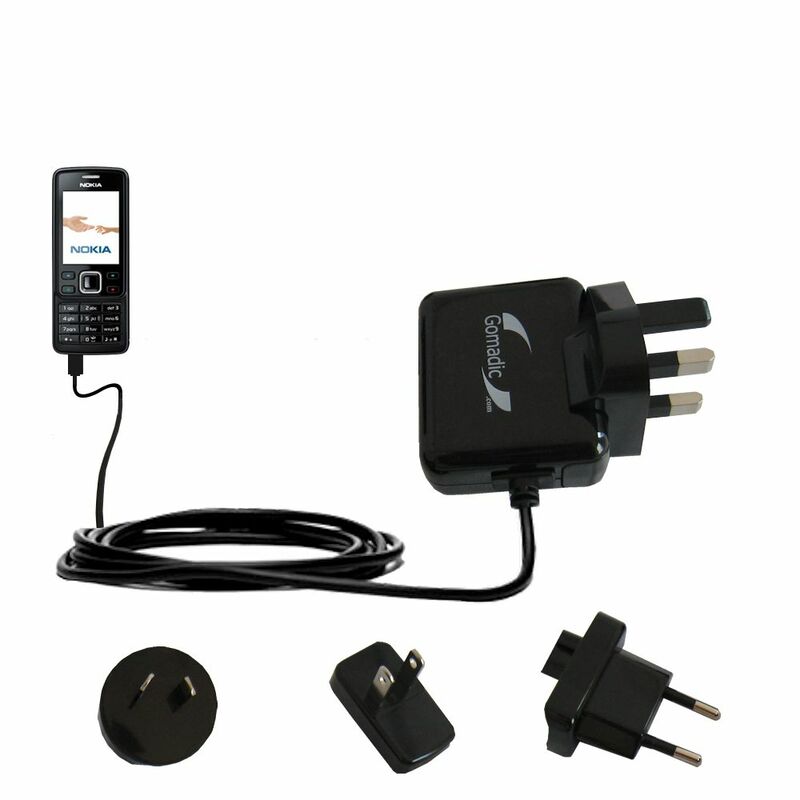 It is on sale in the first instance with Orange towards the end of the year and its free price shall be EUR 230. 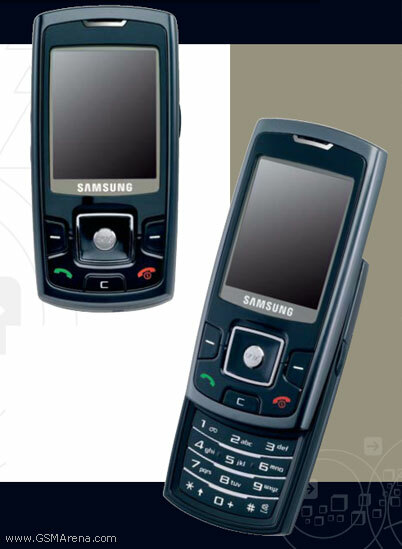 Which was your first phone? 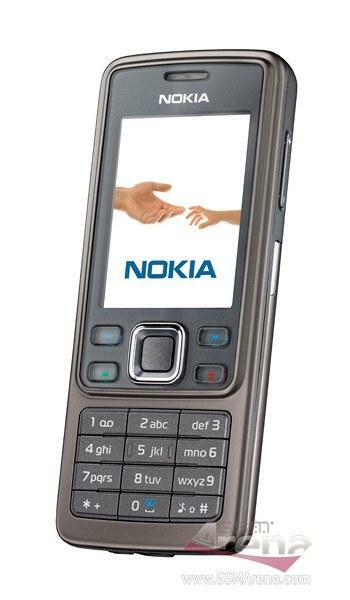 and smartphone?